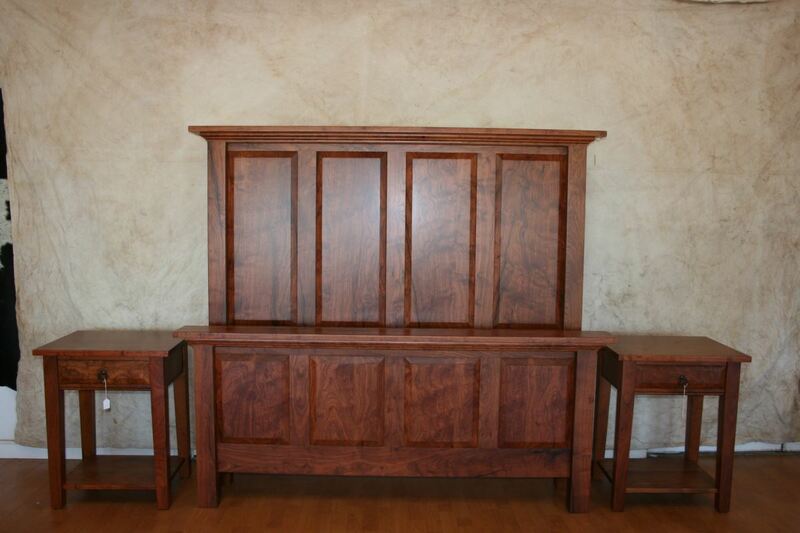 Hand-crafted home and office furniture built from Texas mesquite. Welcome to Texas Mesquite Co. where you'll find hand-crafted home and office furniture built from Texas mesquite. Hand-carving on select pieces adds to the uniqueness and beauty of our furniture. 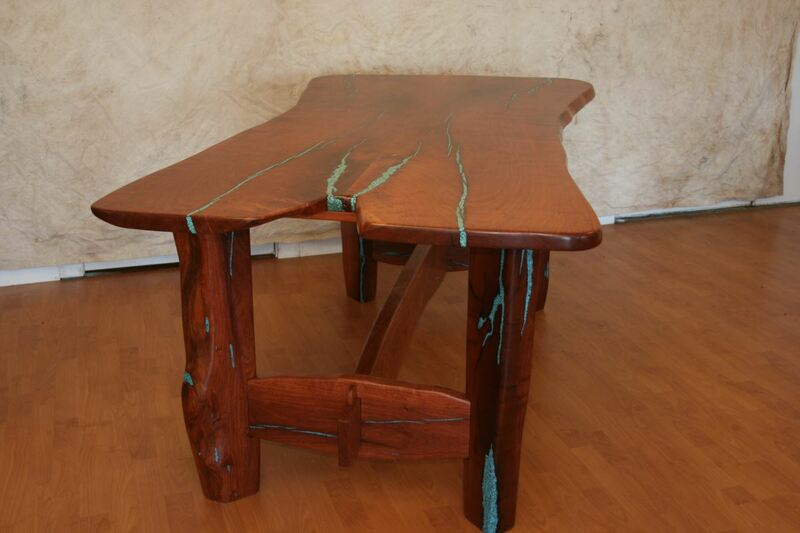 Each piece of mesquite is hand picked at the sawmill and old world craftsmanship is used from start to finish on every piece of unique furniture we sell. 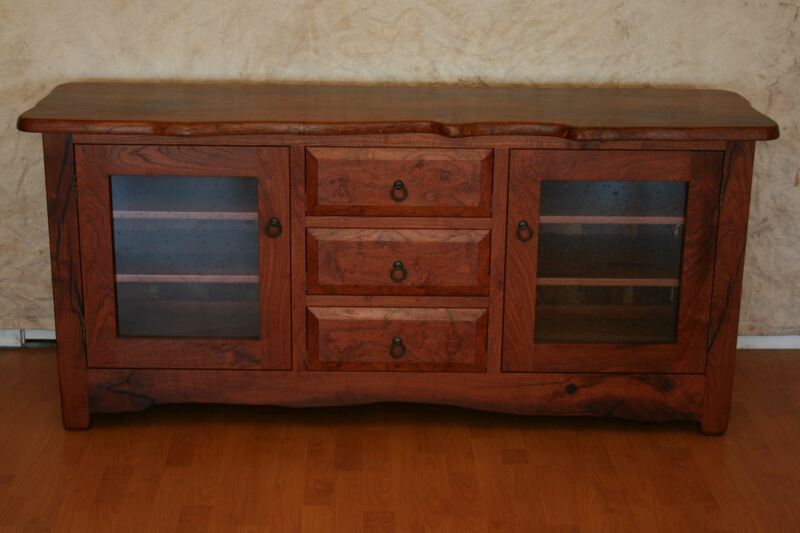 Hand-crafted Texas mesquite furniture. 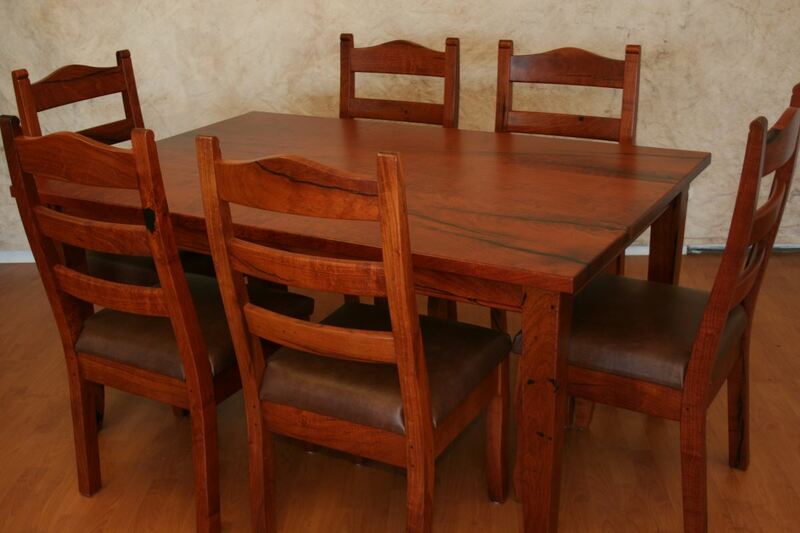 Our solid built mesquite furniture is an investment that can be passed on for generations. Hand-carving on select pieces adds to the uniqueness and beauty of our furniture. Each piece of mesquite is hand picked at the sawmill and old world craftsmanship is used from start to finish on every piece of unique furniture we sell. 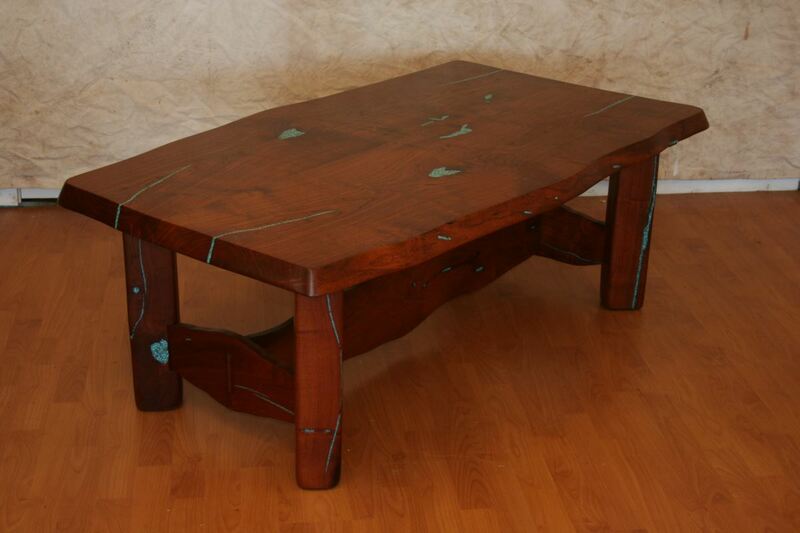 The antique longleaf pine we use is reclaimed from pre-1940's structures. 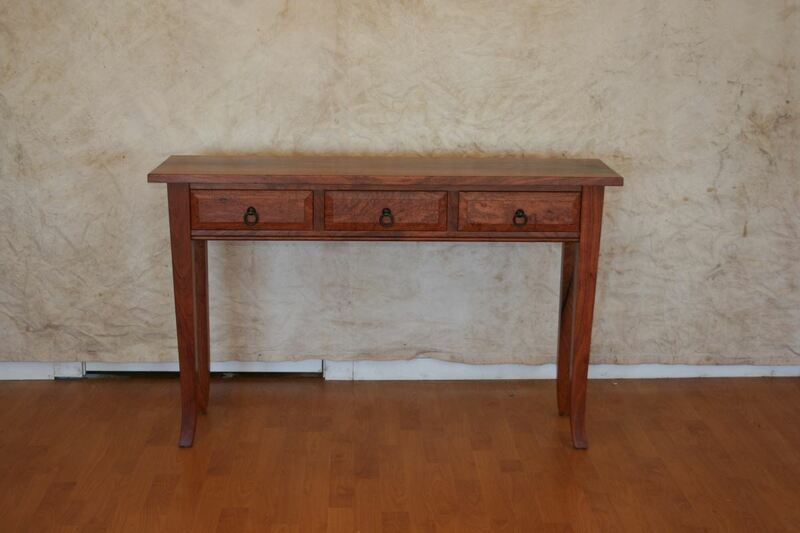 Our solid built mesquite furniture is an investment that can be passed on for generations. Texas Mesquite Co. is located in Bertram Texas (a stone’s throw from Austin). Our gallery is located at 244 E. Hiway 29. If you are within driving distance, come on by. You won’t be disappointed. 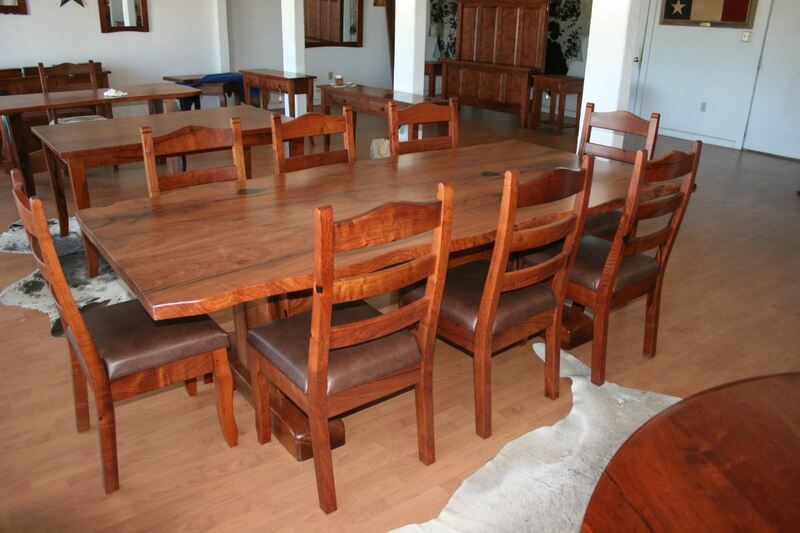 Come see our selection such as mesquite dining tables, chairs, and desks. View photos of previous work, or tell us about your custom furniture needs. We can build to your specifications. If driving is out of the question, please contact us and we will be happy to supply you with whatever information you need.